The Tonique suite presents elegant curves in a truly contemporary look. 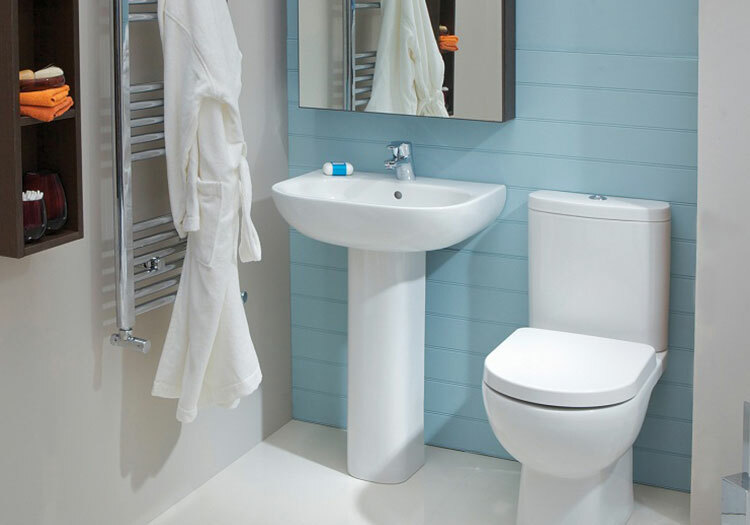 Price indludes fully shrouded comfort height WC with high quality soft closing seat. 550mm washbasin and Full Pedestal.